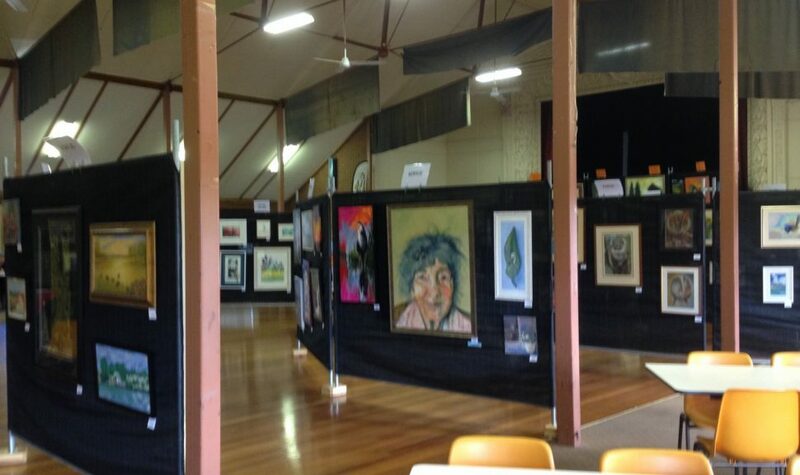 The Coleraine Art and Photography Show is an annual event and is considered to be one of Coleraine's premier events. It is aimed to attract entry level artists and photographers as well as catering for the more experienced exhibitor. View art and photography by local, regional and interstate artists and photographers with their works available for sale. 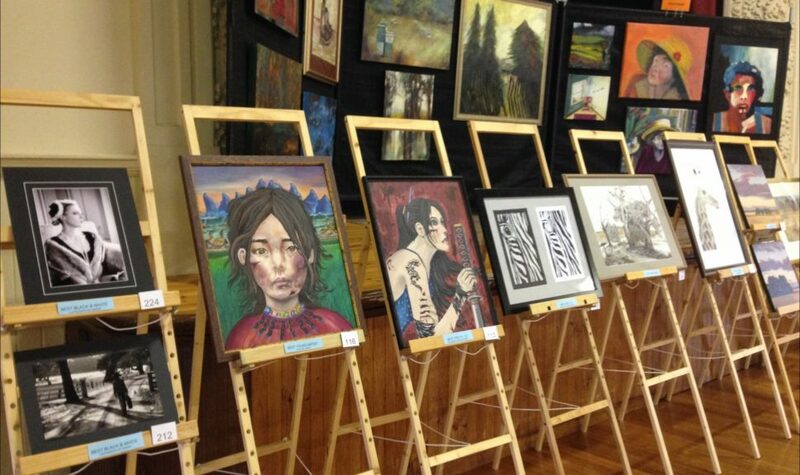 Local primary school children also present their art works, with all children receiving awards. Gala evening and award presentations are held on the Friday evening. The Art Show is open to the public Saturday and Sunday.